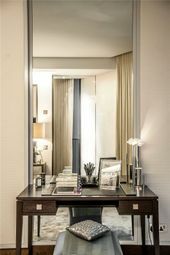 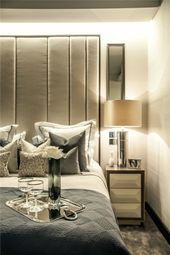 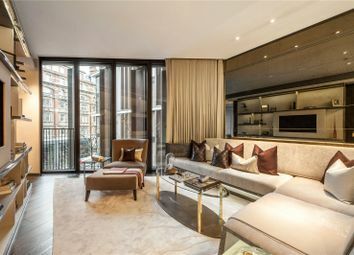 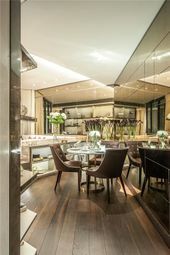 Interior designed by Candy & Candy, this apartment is one of the finest of its kind in the building, overlooking the trees of the planted courtyard below and on to a city view of Knightsbridge beyond. 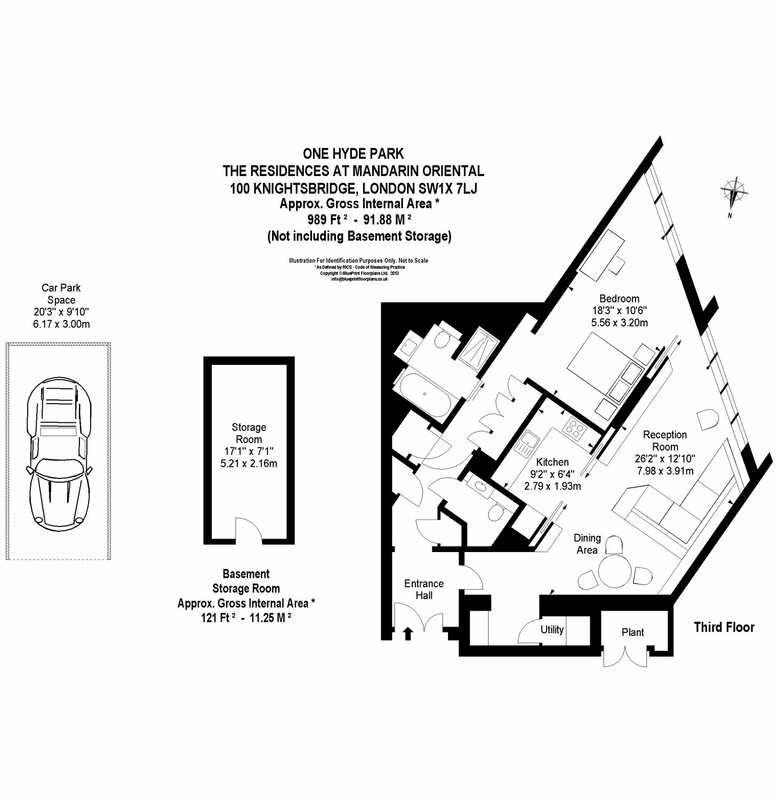 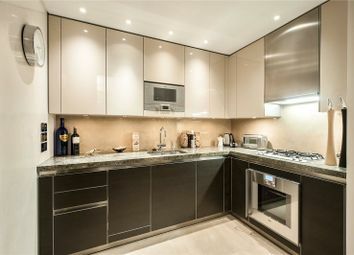 This one bedroom residence includes a guest cloakroom, utility cupboard, coffee/champagne bar and the great advantage of a large store room, wine cellar and underground parking space at basement level. 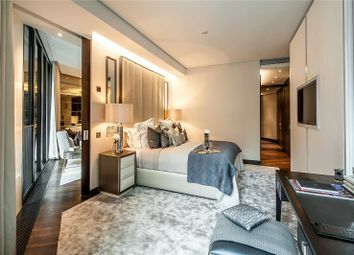 In addition to the highest standard of internal specification, including triple glazed windows, solid oak joinery, chilled ceilings and a state of the art Building Management System, the apartment benefits from the myriad services, leisure and entertainment facilities offered exclusively to the residents of this exceptional building. 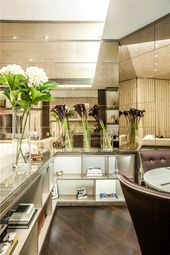 Designed by Rogers Stirk Harbour + Partners, One Hyde Park in Knightsbridge is the most prestigious residential development in London. 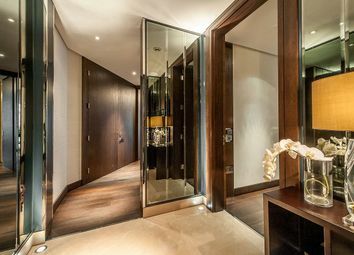 Managed by the Mandarin Oriental Hotel Group, One Hyde Park provides residents with bespoke services and amenities more commonly associated with the best hotels in the world - all from the comfort of their own home. 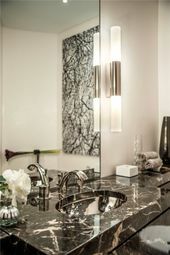 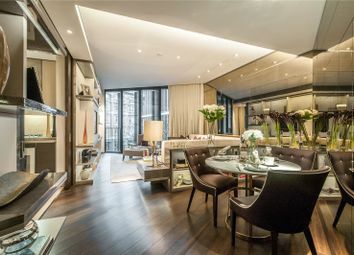 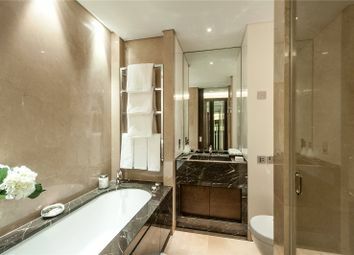 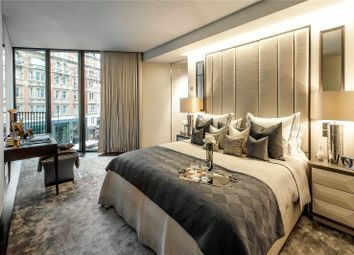 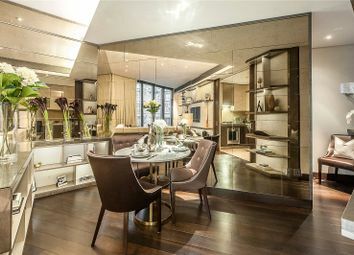 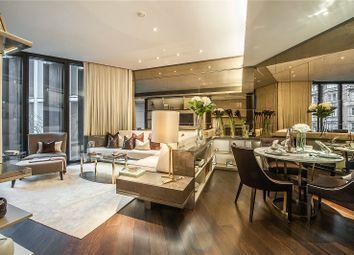 Without equal in London, an apartment at One Hyde Park offers residents a truly unique lifestyle with unsurpassed amenities and legendary Mandarin Oriental hotel services.